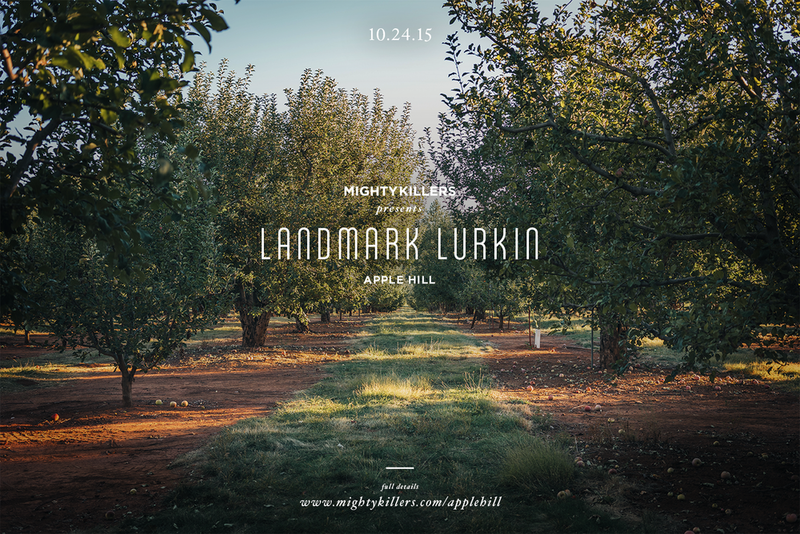 Join us as we lurk Apple Hill in our next Landmark Lurkin Meet. We are highlighting one of Sacramento's gems located just east of Placerville. For over 50 years, Apple Hill has been a top destination for families from all over. Make sure to clear your Saturday on October 24th to join us as we explore the apple orchards. We will be tag teaming with @visitsacramento and @goodthompson for our #MKLURKSAC meet in collaboration with Apple Hill Growers. Don't forget to grab some apple donuts and cider!